As a teacher I'm expected to undertake CPD (Continued Professional Development) throughout the academic year. Thankfully, because some of my teaching involves leading creative writing sessions I'm able to double up with my CPD. That's to say I can improve my creative writing knowledge for both of my chosen careers (teacher and writer) at the same time. Recently I've had a 'splurge' of reading books about writing and I decided to share those I felt helped me. So, here they are. 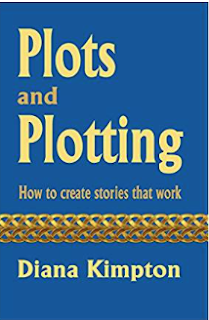 This book is broken down into easy to follow sections and covers everything from brainstorming for ideas to creating interesting characters to inventing places/worlds and crafting an original plot. Useful for authors of all genres, including picture books. 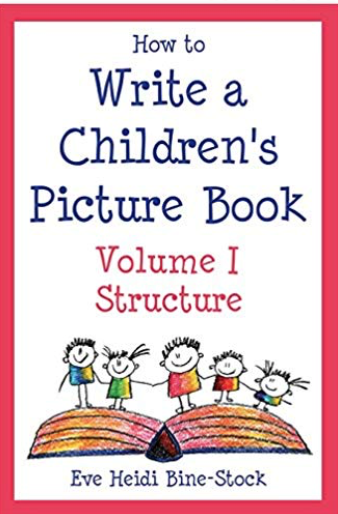 This book covers everything from the basics of writing a picture book to exploring picture book genres to looking at structuring a picture book. 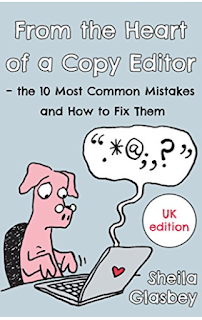 Well worth a read for beginners to learn the craft and for those who've been published and need a bit of a refresh. Today publishers are very, very choosy about the books they publish and your manuscript (for any genre) has to be as error free as possible. I know I have a few gaps in my knowledge which is why I picked this book up. Whilst reading this book I had a few light bulb moments and I'm hopeful some of the lessons it taught me have stuck. This book was originally aimed at people working in the advertising industry. However, this little book (just 48 pages) has helped me generate new ideas, not only for my fiction writing but also my non-fiction. And they are both on my reading list. 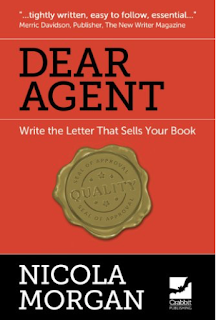 My next read will be Dear Agent - Write the Letter That Sells Your Book by Nicola Morgan. It was recommended by a writing friend after I'd moaned that I still haven't found myself an agent. As soon as she told me who had written it I knew I had to add it to my list. I've had the pleasure in meeting Nicola on a few occasions and she really does know her stuff. I'm hoping one or two or the books I've suggested may help you. If you've read a book that you found useful please share and I'll add it to my reading list. Just a little plug for my latest book. 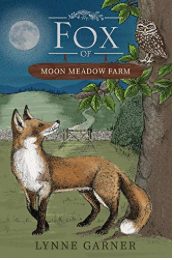 It's the second in my Moon Meadow Farm series and features the sly, cunning and fascinating Fox of Moon Meadow Farm (ebook just 99p). With fingers crossed the paperback will be available late September or early October 2018. Thanks, Lynne. 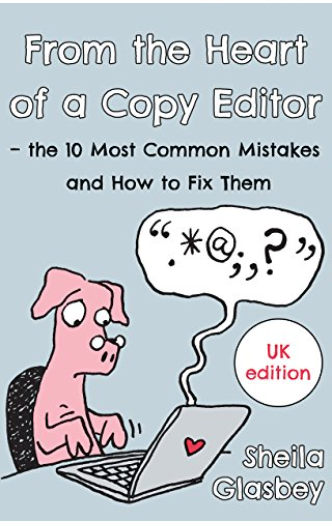 I've just downloaded the copyediting book because I have a horrible feeling that I've been doing basic stuff wrongly. Somebody has just been astounded by the fast that I leave two spaces after a full stop. That's what I was taught, and have always done, with no adverse comments from publishers ... until now! Yes, it's important to keep learning! Thanks for these helpful resources. I really like WRITING PICTURE BOOKS by Ann Whitford Paul. 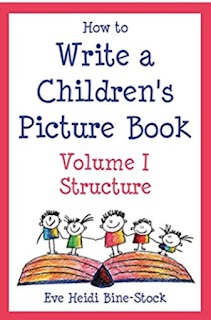 Picture book writers and illustrators might also be interested in Blue Elephant Storyshaping tips about the craft of picture books on my website. Thanks for your mention of my book, Natascha. Want you to know that a revised and expanded version will be out this November with all new examples, new quizzes and new chapters on plotting, page-turns, self-publishing and much more. Hope you'll check it out.